Super-Cool Preschool | Features | Kids VT - small people, big ideas! "When you enter this classroom, you are scientists. You are explorers. You are artists. You are mathematicians. You are authors." So reads a sign on a door inside Heartworks School in Shelburne. Within the building are six pre-K classrooms — colorful, comfortable spaces designed to support young students' adventures in education. 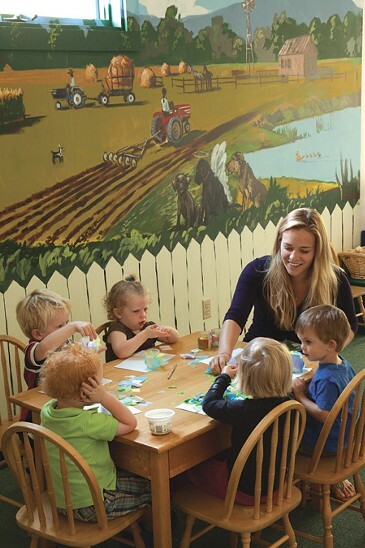 Giant murals of Vermont farms and mountains cover the classroom walls; paper cutouts transform the main hallway into a leafy forest scene with deer and squirrels. Christmas lights illuminate a lending library, and classroom floor pillows invite children to cuddle up for circle time and story hour. "We think it's important to have beautiful spaces for children," says Diane Rooney, cofounder of the Heartworks and Renaissance Schools. She notes that kid-friendly décor goes a long way in helping little learners feel at home in their first academic environment. "We do try to have it feel homey," says Rooney. "It's kind of like this is their living room, and they've arrived as special guests for the day." 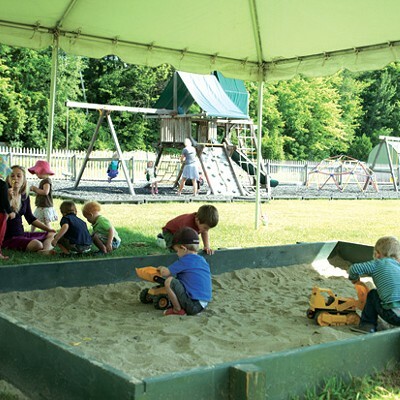 A large foam obstacle course and picnic tables inhabit a common room used for recess, music class and after-school programs. 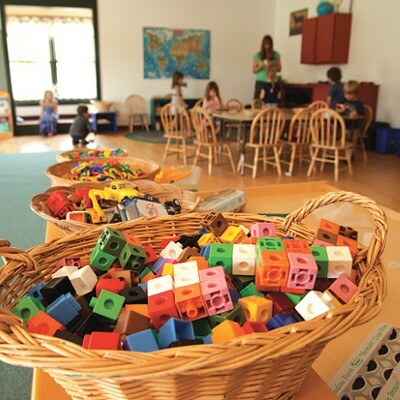 Wooden blocks, dollhouses and toy kitchens are surrounded by lots of open carpet space for free play. All classrooms have cubbies and coat hooks neatly labeled with each child's name. A fenced-in, outdoor playground features a sandbox, swing set, jungle gym and mini rock-climbing wall.